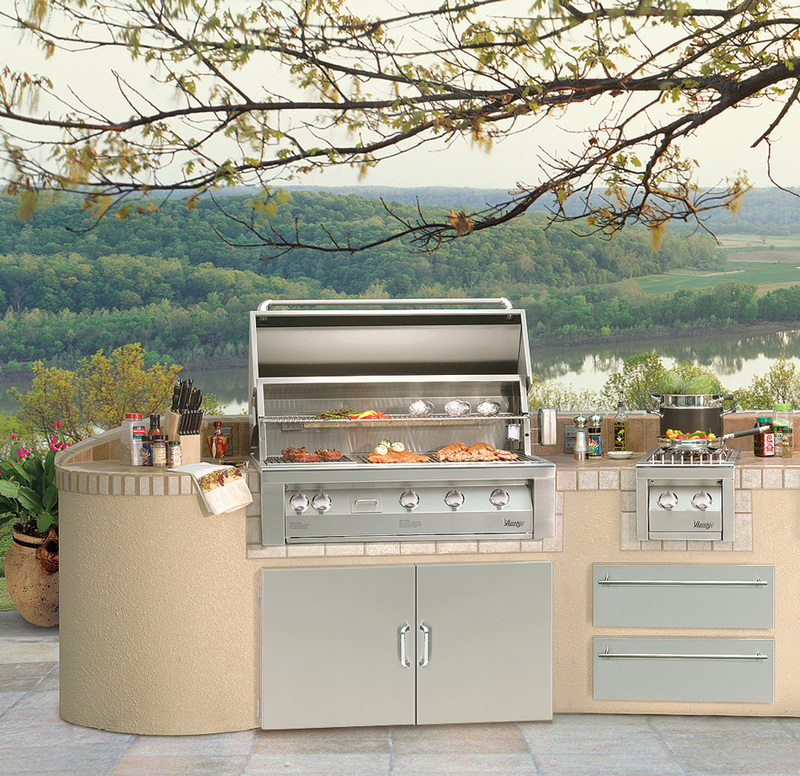 Constructed of 304 stainless steel and featuring 34,000 BTUs of power with recessed top and Stainless steel cover for protection from the elements. Lifetime warranty on Chassis and main Burners. 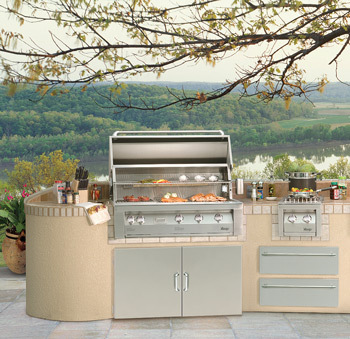 Five year warranty on all infrared burners, grates, drip pans. One year full warranty on all parts and labor. For information on any of our 100,000+ items, phone us, fax us, or use the link below to send us e-mail. To place your order you can Phone, Fax, or E-Mail with your Visa or Master Card, or mail us a check or money order. 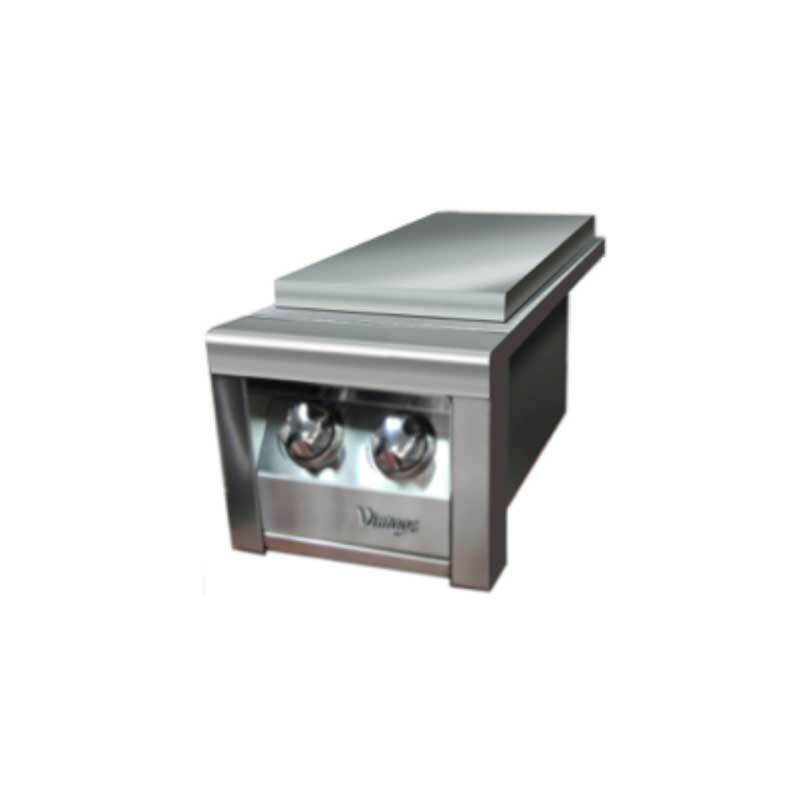 Dvorson's Food Service Equipment, Inc.